I have recently changed jobs. I still work for IBM, but now I am part of the lab services team for the Watson family of products. 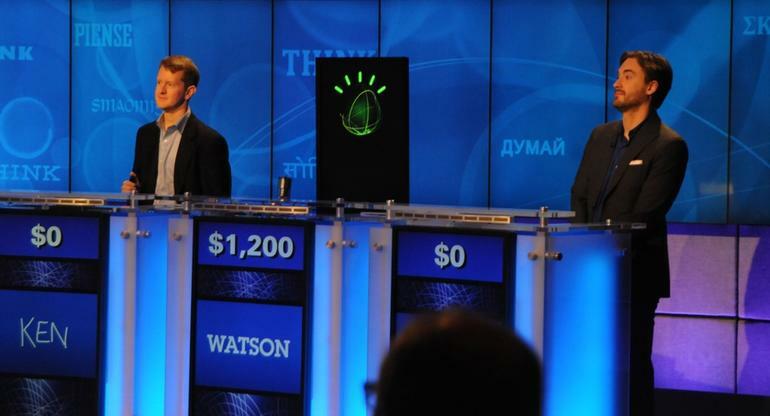 The Watson offerings are essentially a productised version of all of the Artificial Intelligence (AI) abilities which were developed as part of the initiative to teach a computer to play the Jeopardy game show. This game show is not popular on this side of the Atlantic, but fans of the program assure me that it is an amazing achievement and so I am very excited to be working with such leading edge technology. As you would expect, customers sometimes have trouble understanding how to best use these advanced technologies. My team's mission is to help customers get over any initial hurdles and get maximum benefit from these amazing new services. As part of this role, I will be posting a few articles on this newly established Blog with technical tips and tricks. I hope they prove useful!